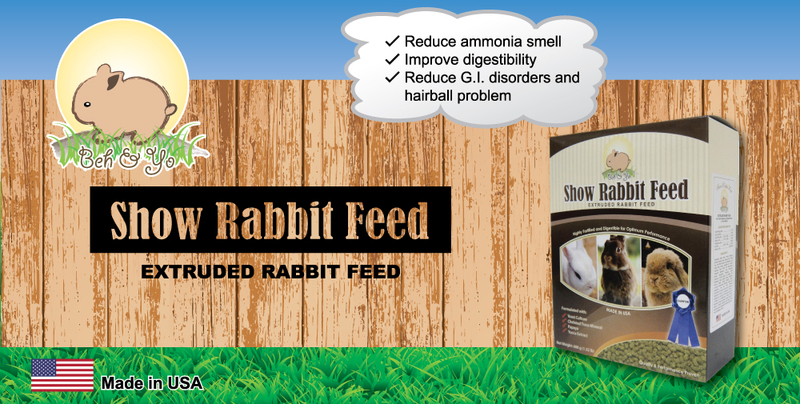 An important part of your rabbit’s healthy growth is proper feed and nutrition. A very important component in your rabbit’s feed should be clean fresh water. Ensure that this water is changed often so that it is always fresh and does not stand or stagnate. 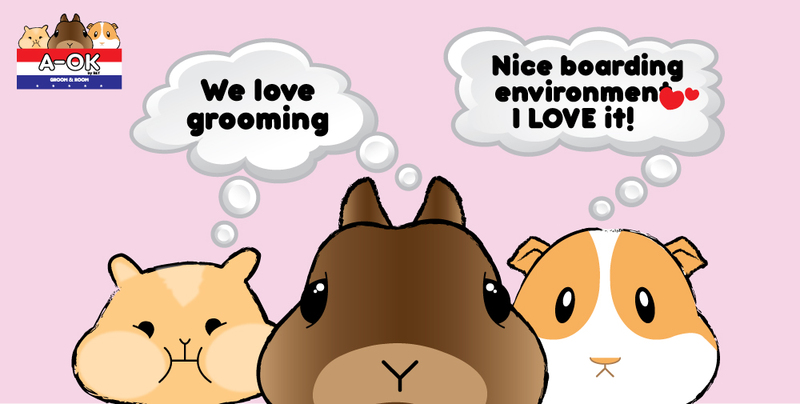 Equally important too, is ensuring your rabbit gets a balanced diet of protein, energy, vitamins and minerals. It is good to find a brand of pellet that your rabbit likes, which provides a good mix of protein, fat, vitamins and minerals. 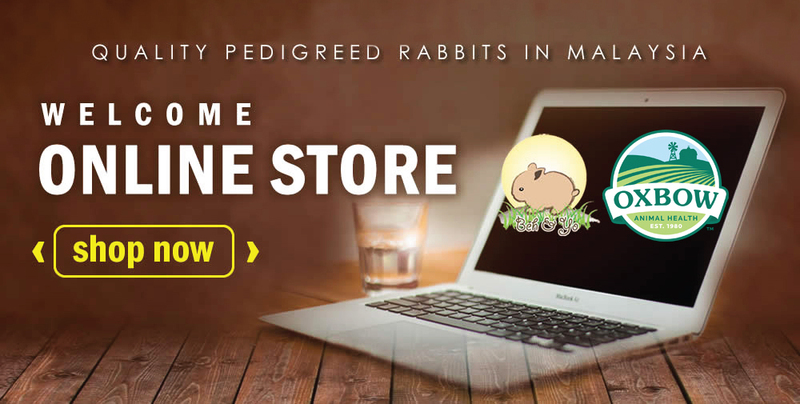 All the feed products that we carry at Beh & Yo are of the highest quality and nutritional value so you can always be assured that your rabbits are fed with the best food all the time. Rabbit pellets should ideally be fed by weight. A small rabbit can be fed around 2-3 ounces of pellets daily, medium breeds 3.5-4 ounces and larger breeds can be fed around 4-8 ounces. Rabbits love hay and should be given enough hay to munch on. Hay is a very important part of a rabbit’s diet and helps with their digestive system. Hay also contains digestible energy and calcium for rabbit growth. A junior rabbit (under 6 months) should be fed with alfalfa hay as alfalfa hay contains a high amount of calcium for bone growth. It can also be fed with other types of hay. 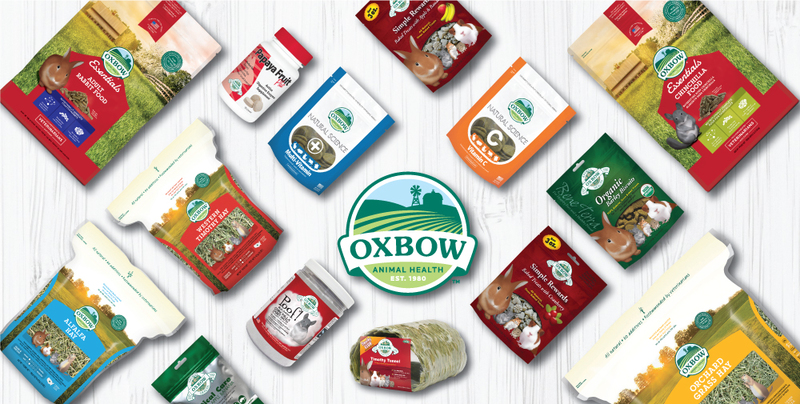 For adult rabbits, hay also acts as a source of fiber for your rabbit’s digestive health, reduce the incidence of soft stools, prevent obesity, prevent intestinal gas and bloating and maintaining a healthy urinary tract. It also mimics the rabbit’s natural habitat, and promotes a chewing behaviour to prevent teeth problems in your rabbit. Alfalfa hay can be fed to adult rabbits, but in small amounts. 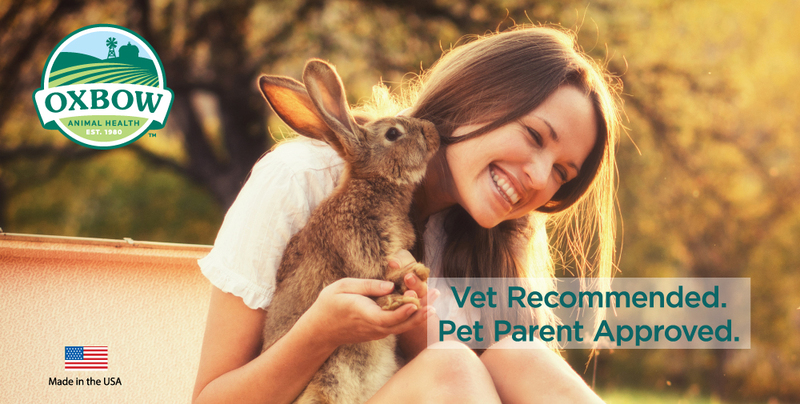 It is more recommended to feed other grass hays to adult rabbits.